Some customers like to move emails from the Sent Items to dedicated client/project folders. Others want to file a copy and leave another copy in the Sent Items folder. 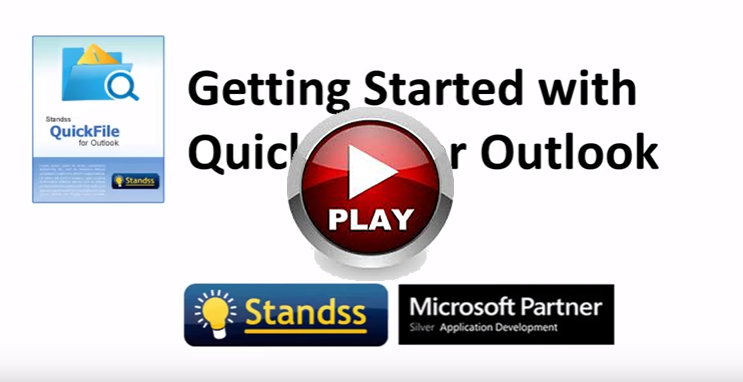 This post compares the two and shows you how to configure QuickFile for what you want.